Now is the time to install a Portable Farms Aquaponics System. Lettuce grown in Portable Farms using 95% water than traditional agriculture. It uses approximately 10% of the land area and 5% of the water volume required by conventional vegetable crops. 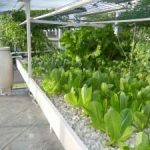 Due to less water and land use, aquaponics is perfect for highly efficient use of existing space or for special applications like intensive urban gardening. Crop production time can be accelerated. For example, butterhead lettuce varieties can be produced in about 30 days, instead of the typical 60-day growing period needed for conventional production. Production can occur year-round under a greenhouse or in a temperature-controlled enclosure. This allows producers to market fresh produce during seasons when trucked-in produce is at their highest seasonal prices. 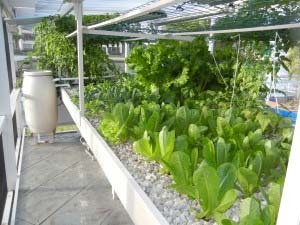 Aquaponics is an adaptable process that allows for a diversification of income streams. High-value herbs, vegetables, and leafy greens, as well as fish, crayfish, worms, mushrooms, and a number of other crops may be produced, depending upon local market interest and the interests of the grower. These systems allow agriculture to take large innovative steps toward environmental sustainability. Because these are mostly-closed-loop systems, nutrient effluent leaving the facility is virtually nonexistent. Additionally, fish, plant, and other waste solids may be captured and converted into value-added fertilizer products for wholesale or retail sale. Growers can start small, with minimal investment, perhaps using scrounged materials to see if the venture is “right for me,” then scale-up as markets and expertise develops. Read our book, Commercial Aquaponics GOLD. 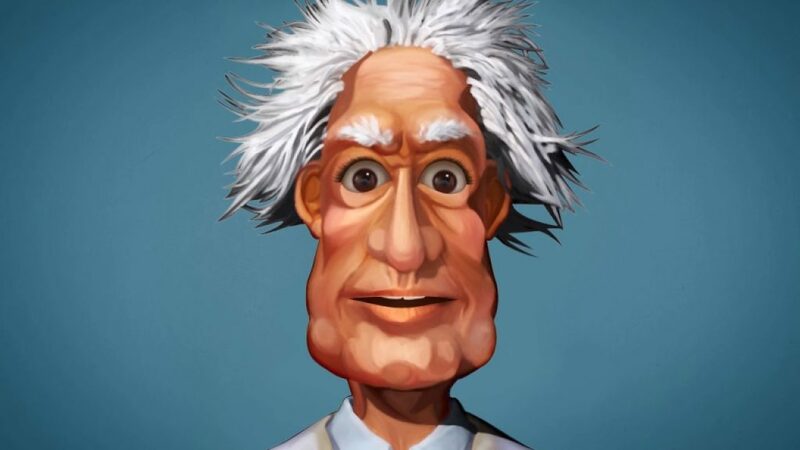 CLICK ON our fun video by the Crazy Professor, aka, Colle Davis, Inventor of Portable Farms, talk about commercial aquaponics and explain what his book Commercial Aquaponics Gold offers.